Join us at the swan for a weekend of frozen Margaritas, Mojitos, Pulled Meats and Tacos. There'll be dress up, prizes for it even. 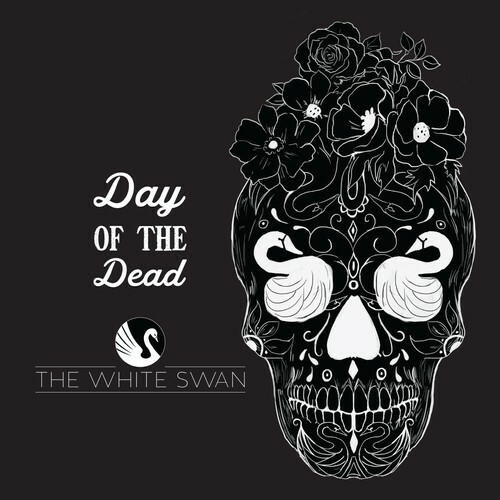 There'll also be a decked out swan with the day of the dead theme. Held over 3 nights from 6pm. Call the hotel or email us to book your places, you can pay beforehand or on the night if you do not live locally.